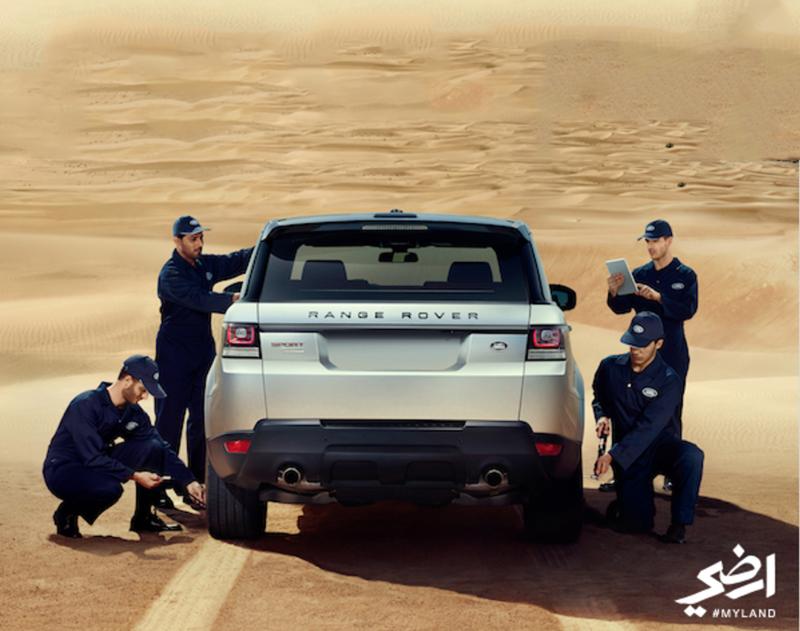 Euro Motors, the exclusive importer and distributor for luxury automotive manufacturer Jaguar and Land Rover in the Kingdom of Bahrain, reciprocates customer loyalty by announcing the launch of a unique After Sales service that is dedicated exclusively to Land Rover vehicles over 4 years old. The ‘Your Land Rover – Our Care’ initiative offers customers owning Land Rovers that are over 4 years old with incredible discounts and complimentary services as an initiative to reward them. With the campaign, customers will be provided with absolute peace of mind by the trained Land Rover technicians, fitting genuine parts at a fixed and competitive price, with the added value of a 2-year parts warranty. Under the exclusive initiative, customers will be offered a guaranteed booking within 24 hours of making the request, hence highlighting the efficiency of the service. Customers will be able to benefit from a personalized and complimentary Vehicle Health Check. Based on the check, if the customer requires further services, it will be included in the ‘Your Land Rover – Our Care’ pricing scheme. During the campaign, customers will also be given the opportunity to avail a 35% discount on parts and 25% discount on labour charges for any further servicing, repair and maintenance that will be required during their visit to the service centre. Consistently striving to provide the best in customer service, Euro Motors Jaguar Land Rover will also be providing complimentary 20 BHD vouchers that can be spent on the enticing range of branded goods available at the showroom.